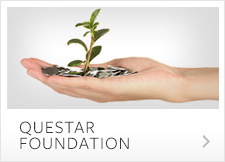 Throughout our history, Questar has been mindful of environmental responsibility. 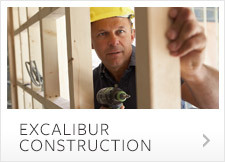 Creating healthy living environments for people has long been our commitment. We always take into consideration the natural landscape and environmental sustainability in each of our communities, resulting in thoughtful integration with the surrounding areas. 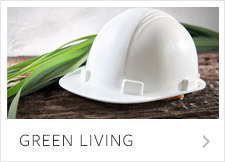 Our Green Living division focuses on developing ecologically conscious properties using environmentally sensitive, low-impact processes. We offer a wide array of eco-friendly features in our apartments and mixed-use communities, each of which are designed to achieve LEED Silver Certification or better. 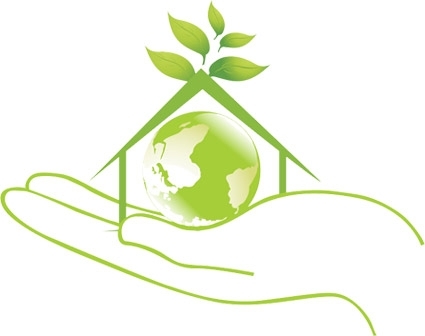 Consistent with our dedication to both sustainability and innovation, we stay abreast of the latest green-living options and continually incorporate them into our programming and properties. 2019 Questar Properties, Inc. All Rights Reserved.